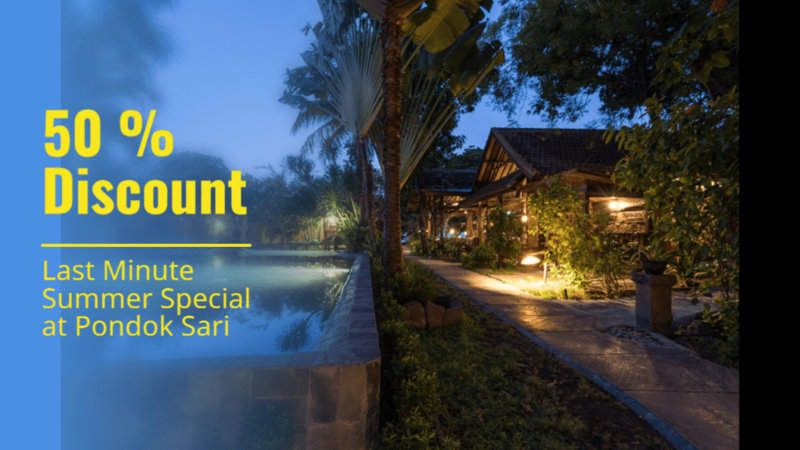 We have listed all our special offers for Bali here. There are different options for you – please check yourself and let our team create your individual program. You get 50% discount on all room prices for the travel period 01.05. – 31.07.2019. Your overnight stay starts from 18,50 EUR per person in a double room incl. breakfast. In June 2019 we celebrate our tenth anniversary in Siddhartha! And the birthday presents comes from us. You can expect awesome prices! 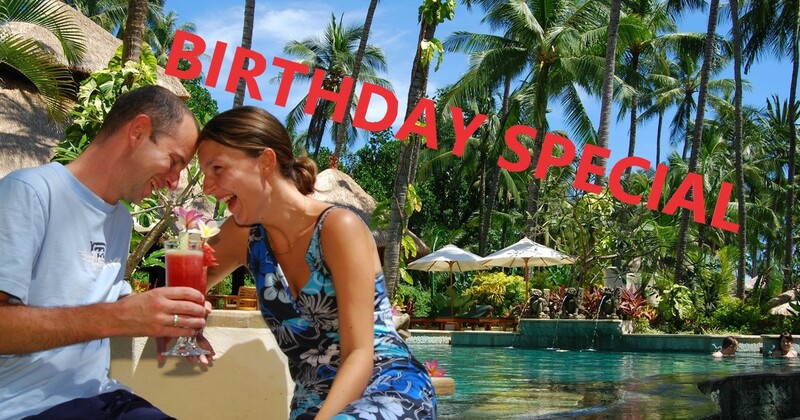 Also in our Alam Anda Ocean Front Resort we will celebrate a special birthday. 25 years ago on 19 July the Alam Anda Ocean Front Resort & Spa has opened its doors. During the travel period from form 1st of December 2018 until 1st of June 2019, even single traveller can afford their dream holidays. During this period we do not charge single-rooms supplements! 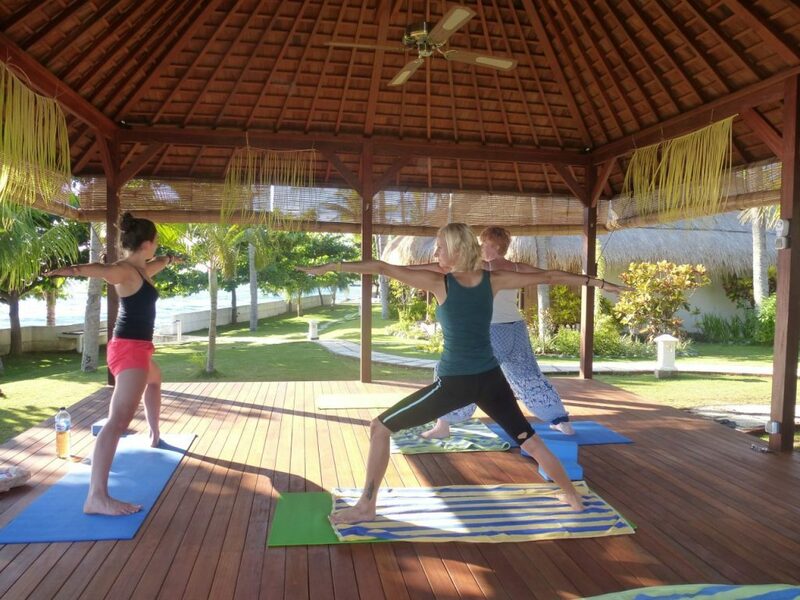 During this group trip we want to show you the parallels between yoga and diving. The central point of diving is the “correct breathing”, exactly these breathing techniques can be found in professional yoga. Also in Bali we offer our Buddyweeks – at Pondok Sari and Matahari. 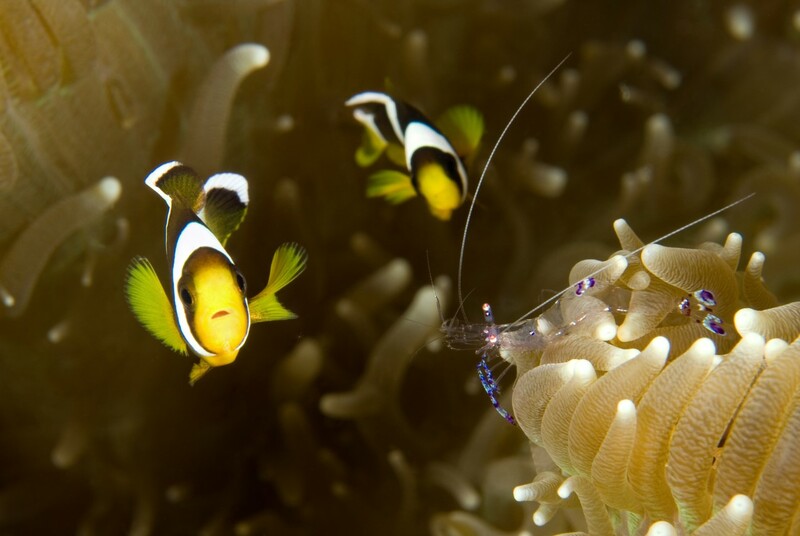 Your partner can save 50% if both of you book the same dive package.